Tulsa International Airport offers warehouse, office, and ramp space to businesses needing airfield access. 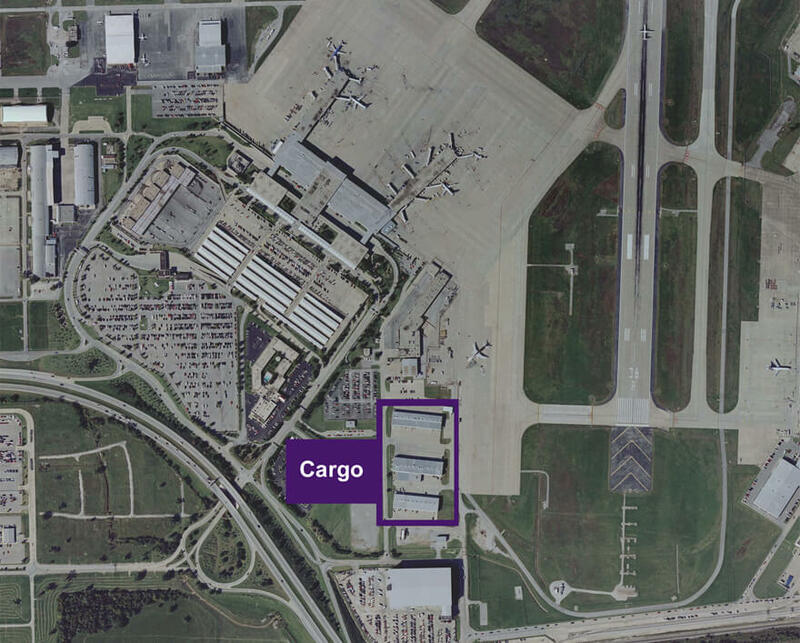 A total of 70,000 square feet of warehouse/office space is located adjacent to the cargo ramp and only feet from the primary commercial service runway. Operators needing airfield access receive priority placement and should contact the airport to determine availability. © 2019 Tulsa Airport . All Rights Reserved.